The Auburn Enlarged City School District Smart Schools Investment Plan will provide technology over a four-year period that will bolster network infrastructure, replace outdated technology, and increase student and staff security with additions to the emergency response system that is currently in place. 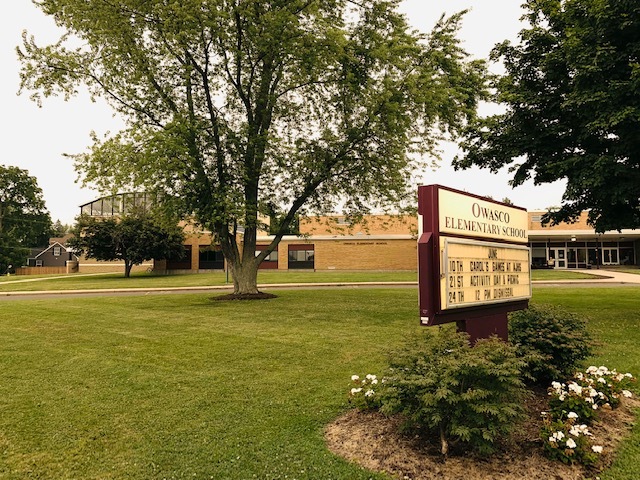 New York State will provide $3,526,117 to the Auburn Enlarged City School District to be shared with any non-public school within its boundaries. 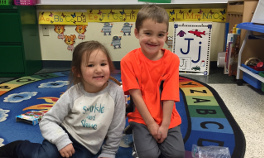 As such, Auburn Enlarged City School District will share purchased equipment with Tyburn Academy, St. Joseph School, and John Paul II, which will receive the equivalent of $250 per pupil ($47,250) in instructional technology items. Please note that the total of the itemized purchases above do not include the $47,500 in shared equipment with Tyburn Academy, St. Joseph’s, and Saints Peter and Paul Schools as those purchases are still being determined. 2015 Technoogy Plan Submitted to NYSED This initial technology plan was submitted to New York State Education Department and approved in September 2015. NYSED Approval Letter of Technology Plan This is a copy of the approval letter that we received from NYSED of our technology plan. Resolution Approving Preliminary Smart Schools Investment Plan This is the Board Resolution approving the preliminary Smart Schools Investment Plan. It was approved at the February 2, 2016 Board of Education Meeting. Resolution Approving Final Smart Schools Investment Plan This is the Board Resolution approving the final Smart Schools Investment Plan. It was approved at the February 2, 2016 Board of Education Meeting. Auburn Enlarged City School District Finalized Smart Schools Investment Plan This is the District's finalized Smart Schools Investment Plan. It was submitted on August, 22nd 2016 via the NYSED portal. If you have any questions or need more information, please contact Thomas Bunn, Director of Technology at ThomasBunn@aecsd.education.